Our son requested chocolate cake with chocolate frosting for his birthday. I was a little disappointed because I'm all about the "decorating" of the cake, and with this request there was not much decorating to be done. 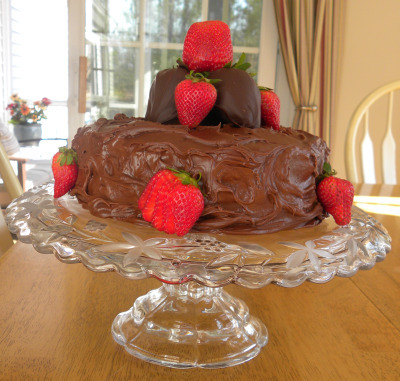 So, to give it that extra pinch of pizazz, I decided to add some strawberries for color, making sure to dip a few in the chocolate for good measure! 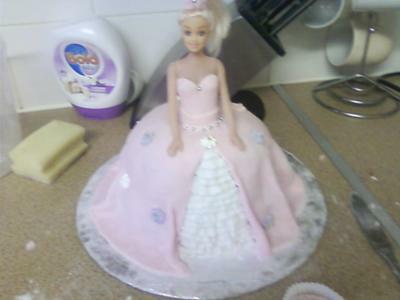 I decided to make my daughter a 'barbie cake' for her 5th birthday. I had to first make a sponge bowl cake - baked for a few hours in a pirex bowl and then hollow out the middle so room for a barbie. I then decorated the cake using ready rolled icing (stuck on with jam!) and icing flowers, and made barbie look all pretty! A time consuming but fun cake to bake, my daughter loved it! 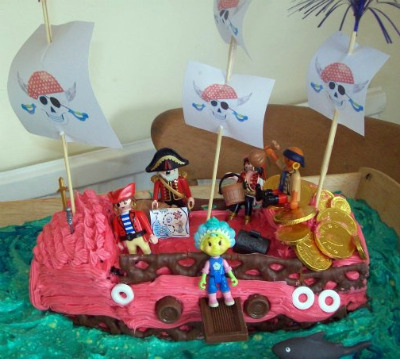 This fab pirate birthday cake idea started life as a chocolate sponge. The basic shape was formed and pieced together with butter icing. It was then covered with piped red icing to make the boat base. I coloured home made icing with food colouring and piped it using a bag. Again the base was made with blue coloured piped icing to resemble waves. Decorations included curly wirlys, rolo's and gold chcolate coins. The flags were hand drawn and threaded on to skewers. The birthday cake was a great hit. 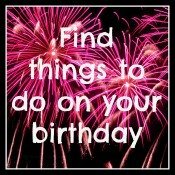 Very effective birthday cake ideas can be made using a wide varity of shop bought decorations. 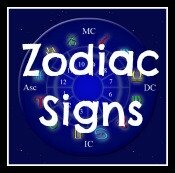 The beauty of using figurines as birthday cake decorations is that they can be washed and dried after the cake is finished, and used as toys or collectable figurines. Of course if you've got nifty fingures in the sugarcraft department you can make your own figurines! Sparkly glitter and stars spinkled on the cake with long colourful candles really finish off the look. When you're looking for birthday cake ideas, cupcakes can add a whole new dimension. 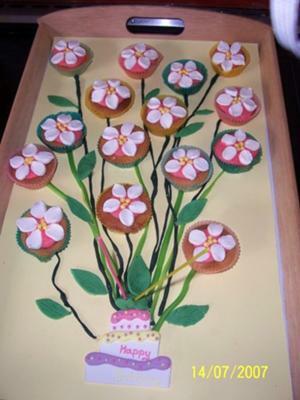 I love the simplicity of these cupcakes, making an overall feature of a birthday bush, with the plant starting from the birthday cake at the bottom, and the cupcakes are the flowers on the plant. The cake, leaves and stalks are made from fondant icing. 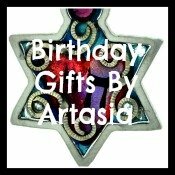 Of course you can theme this to your own birthday ideas, the cupcakes could be gifts, or the persons favorite flower, they could be letters speling out the birthday girl/boys name. Or you could be really clever and have the letters spell out the title of the childs gift, once they put the cupcakes in the right order they can receive their gift. Or they could spell out a clue of a treasure hunt. Cupcakes are such a great alternative to the traditional birthday cake. No-one can complain they got the smallest slice, and there's a whole lot less mess! Spider in the Bath Cake! 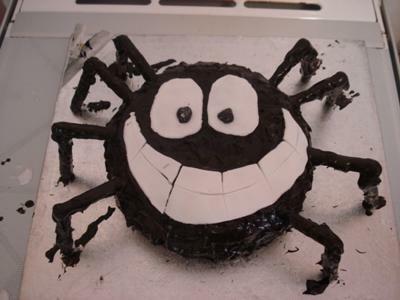 My daughter was spider mad - she especially loved 'spider in the bath' and watched it constantly, for her 4th birthday I made her this very simple cake. I used a cake mix - baking has never been my speciality! I made a normal round shaped cake and then used fudge icing to cover it roughly - not many spiders are smooth! I used ready rolled icing for features and chocolate fingers for legs - even covered them a little bit in the icing! My daughter was over the moon and although 6 this year has never forgotten her spider cake! What a great cake, the expression on his face really made me smile. It just goes to show as well that great birthday cake ideas don't neccessarily mean being an expert baker, just a good imagination! Thank you very much for sharing.